Internet marketing ties together the creative and technical aspects of the Internet, including design, development, advertising and sales. Internet marketing also refers to the placement of media along many different stages of the customer engagement cycle through search engine marketing (SEM), search engine optimization (SEO), banner ads on specific websites, email marketing, mobile marketing, and Web 2.0 (social networks) strategies. Branding is important to identify your products or services and getting your prospects to see you as someone that can provide a solution to their problem. The American Marketing Association defines a brand as a "name, term, design, symbol, or any other feature that identifies one seller's good or service as distinct from those of other sellers." A brand is thus a product or service whose dimensions differentiate it in some ways from other products or services designed to satisfy the same need. A brand can take many forms, including a name, sign, symbol, color combination or slogan. 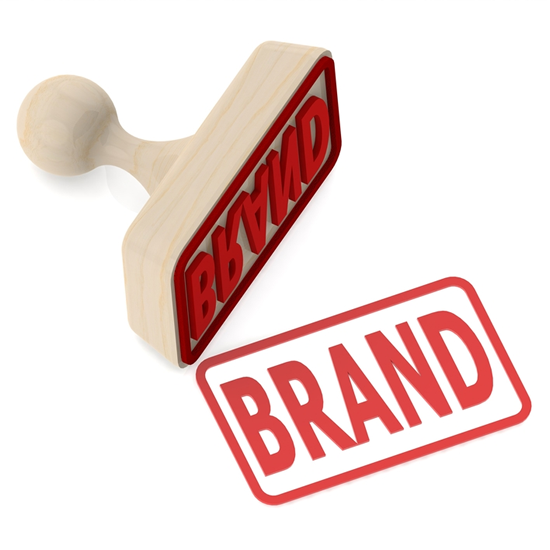 Proper branding can result in higher sales of not only one product, but on other products associated with that brand. Use banner advertising on electronic portals to promote your business solutions, products, services or specific offers that you would like to advertise for a certain period. Banner ads is the means of advertising online to certain websites. 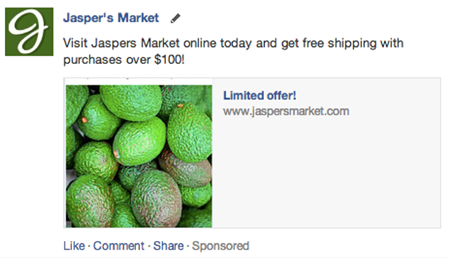 Powerful Ads for advertising online are Google Ads and Facebook Ads. 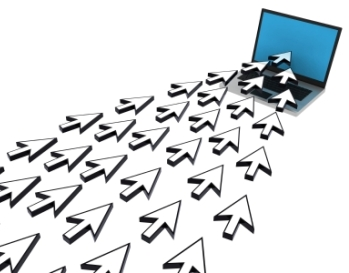 Banner Ads is an efficient way to reach potential customers quickly and effectively. This is a payable service however, compared with traditional payable advertisements such as magazine or TV ads, banner ads provide a very good alternative value for money investment. Banner ads cost can be measured as a fixed cost for a certain period of time or with more advanced sites the cost is measured either by cost-per-impression (view) or cost-per-click narrowing also down your target audience to match your specific needs. Choosing the right domain name can be tricky since what you want might not be available. Identify your brand and we will help you find the right domain name for you. For Internet Marketing, it is essential to choose the right domain name for your company, product or service. Domain name is the first and most important thing you choose before you start building your website as it represents your presence on the web. The name must be catchy, easy to remember and has to be related to your company’s name, product or service. Branding your business in the world of social networks is essential. Having pages, promoting events or advertising through these networks will boost your business faster than any other method. 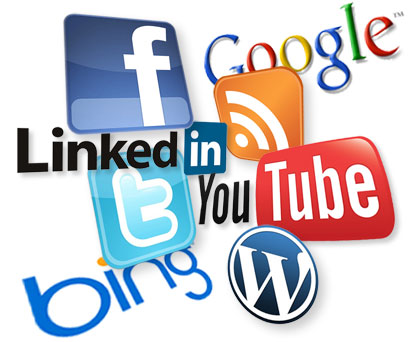 A social network such as Facebook, Twitter, Google+, LinkedIn and many more are websites made up of a set of individuals and organizations which connect and interact with each other. As an individual you extend your network whereas a company can promote its products and services to a wide audience worldwide. Social networks are dynamic sites and creating just a page is not enough. It needs continues update with news and information so that users are kept up to date about your company’s activities, products or services. Games, quizzes and other means of users’ interaction can significantly help in the way you promote a product / service or just branding your company. 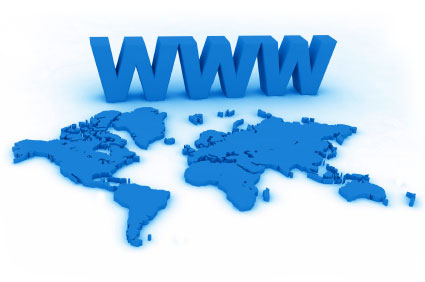 A website is important to have your business identity available on the internet and around the globe. It needs to be smart, easy to identify your business products and services and built with the latest technologies. Here we use the word development and not design because design is just a part of website development. Website design is the look and feel of your website. The menus, shapes, colors, images, slogans etc should represent your company’s identity and the message you want to pass to your customers. As soon as the design is finalized then the website needs to be populated with the right content and presented in an elegant way in order to be attractive to the user. Keeping your customers or potential customers informed about your new products or services is important. 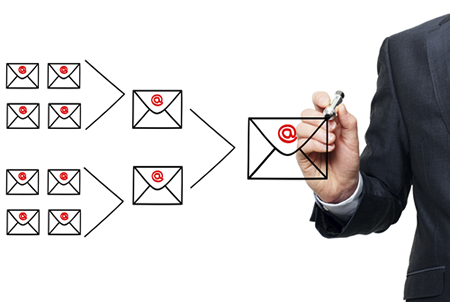 Build marketing campaigns and send personalized emails fast and easy. Email marketing is sending a commercial or informative message to a group of people using electronic mail. It involves sending an email to a group of people requesting business or promoting a product / service and is meant to increase sales, build loyalty, trust, or brand awareness. The design and content of the email shot as well as the frequency and timing of sending the email are also very important factors to consider in order to attract people’s attention and interest. SEO stands for Search Engine Optimization. Building a good looking and responsive website is not enough. 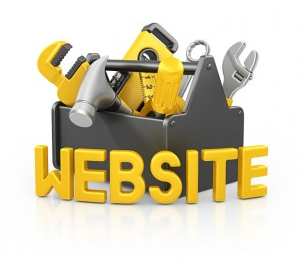 By optimizing your website users will be able to find you on Google and other search engines. Search engine optimization (SEO) is the process of improving the visibility of a website or a web page in search engines' results using natural / un-paid techniques. In general, the higher ranked on the search results page and more frequently a site appears in the search results list, the more visitors it will receive. SEO may target different kinds of searches, including image search, text search, video search, etc. SEO considers how search engines work, what people search for, the actual search terms or keywords typed into search engines and which search engines are preferred by their targeted audience. Optimizing a website may involve editing its content and HTML and associated coding to both increase its relevance to specific keywords / metadata tags and to remove barriers to the indexing activities of search engines. Another SEO tactic to increase backlinks and inbound links is the submission of your website to specific Directory Lists. These lists can be free or payable. The process involves submitting your website to yellow page like sites so that users browsing those sites can find your company when they look at a certain category. Millions of mobile devices are sold every year. People keep using their mobile devices more and more each day. It is inevitable to want to reach your potential customers through their personal devices. 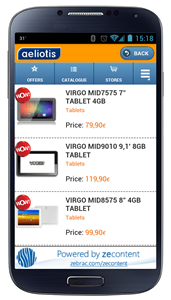 Mobile marketing is a form of advertising via mobile phones or other mobile devices. This type of advertising is most commonly seen as an SMS advertising, an MMS advertising or a Mobile Web Banner shown within mobile games or mobile apps. It is possible to appear while a requested item of mobile content or mobile web page is loading up. ZEBRA, with its experienced consultants can help your company shape your internet marketing strategy and implement it alongside with your marketing team. In today’s competitive world, you need to count to the right people to help you differentiate and stand out. For further information on internet marketing services or for arranging an appointment with us please call at +357 22028128 or send an email at info@zebrac.com.